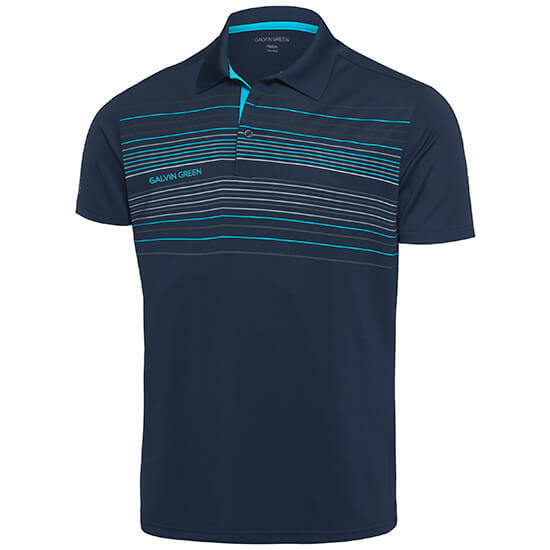 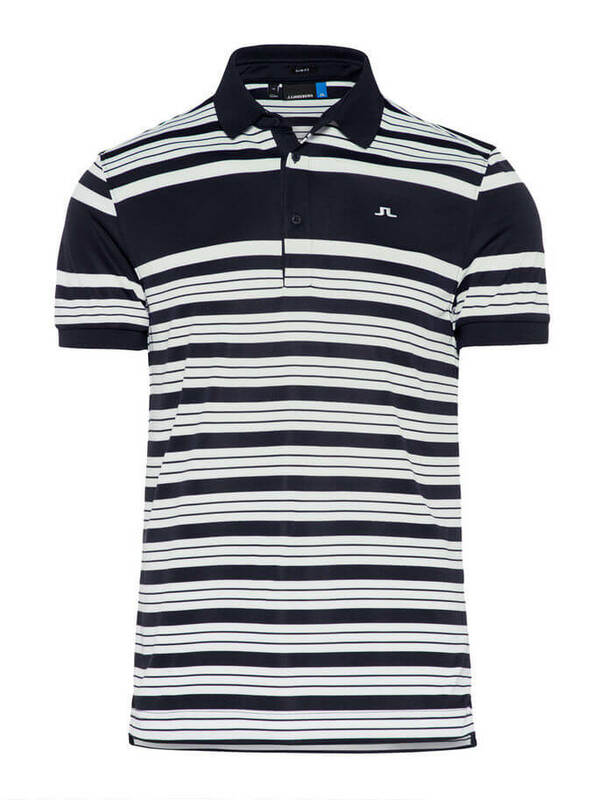 Look and feel great in this polo shirt by J.Lindeberg. 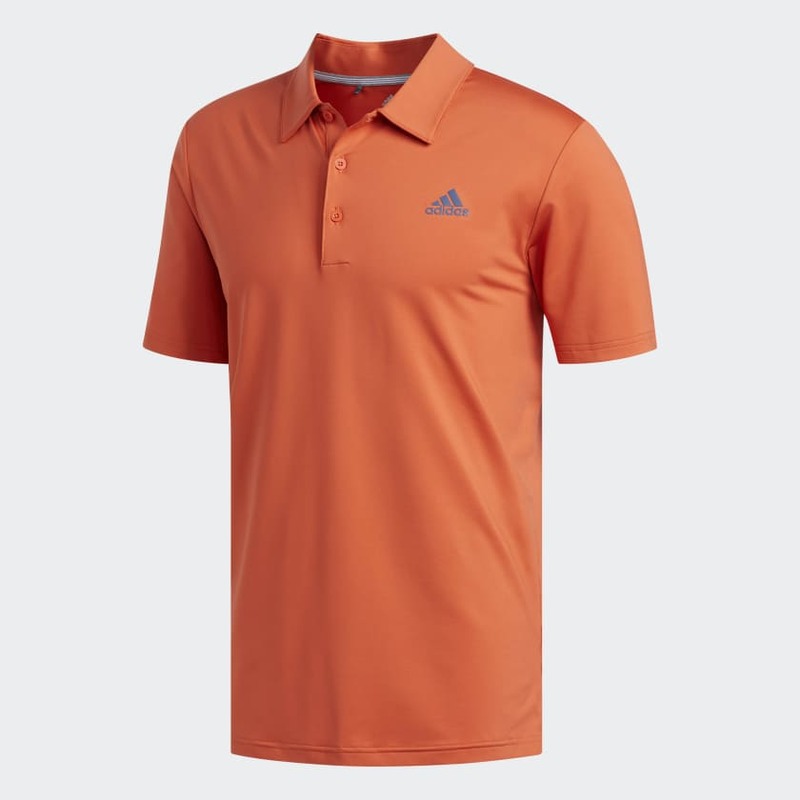 Made from a technical double-knit and anti-static fabric with a soft, peached interior. The polo shirt has UPF 30+ protection and features a jacquard graphic detail at the cuff and an embroidered JL logo at the chest. 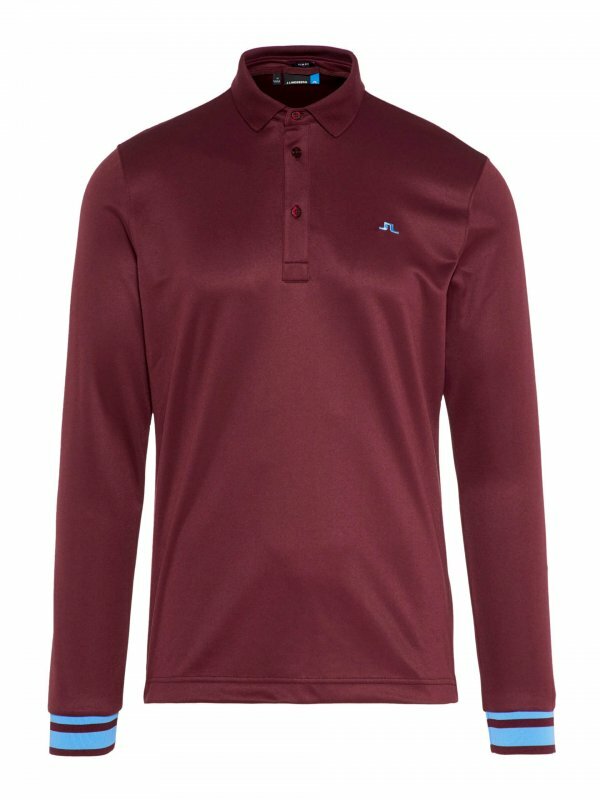 Olle LS polo by J.Lindeberg looks and feels great.